There are emotions that only kids are able to give, with their passion, spontaneity and abilty to live fully what they like. Spend times with kids, share with them the love for a ball, a summer football camp is also, and especially this. Haira city is a small city in Kagoshima province, in the south of Japan. 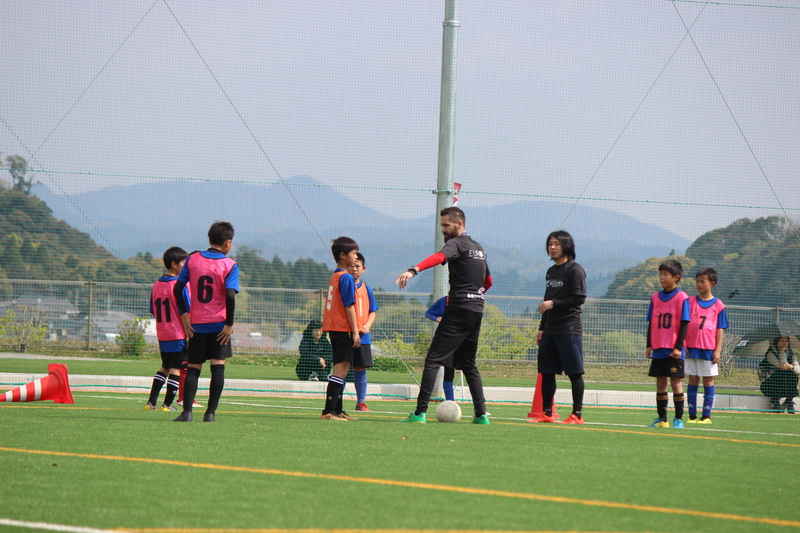 Here Futsalsolutions, together with EuroJ Sports Academy, have organized the 3rd edition of a summer camp in the south of Japan. 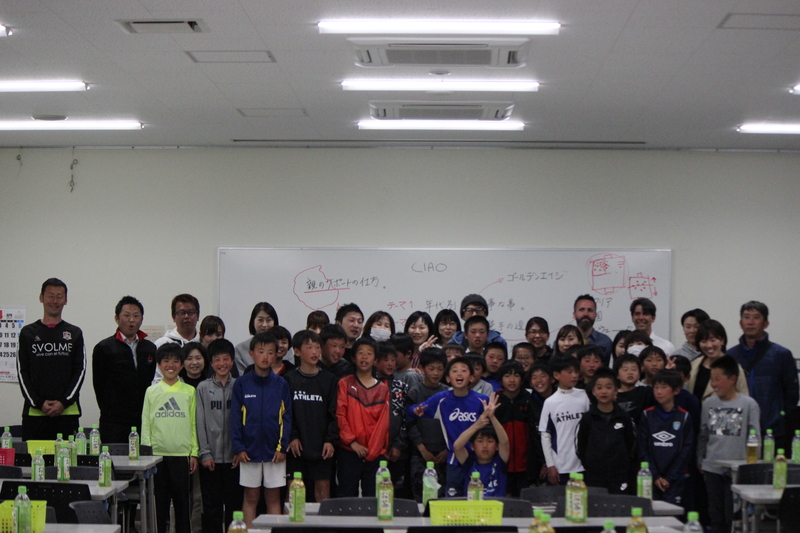 3 days, 6 training, with 48 kids (17 under 10, and 31 under 12) witn target to improve football skills using futsal methodology. The first day, is the days to break the ice....many kids together from different club, foreigner coach, translator, different method, different language.....but the common passion for the ball, make all these 'actors' start to talk the same football language just before the end of the first training session...as in a miracle. 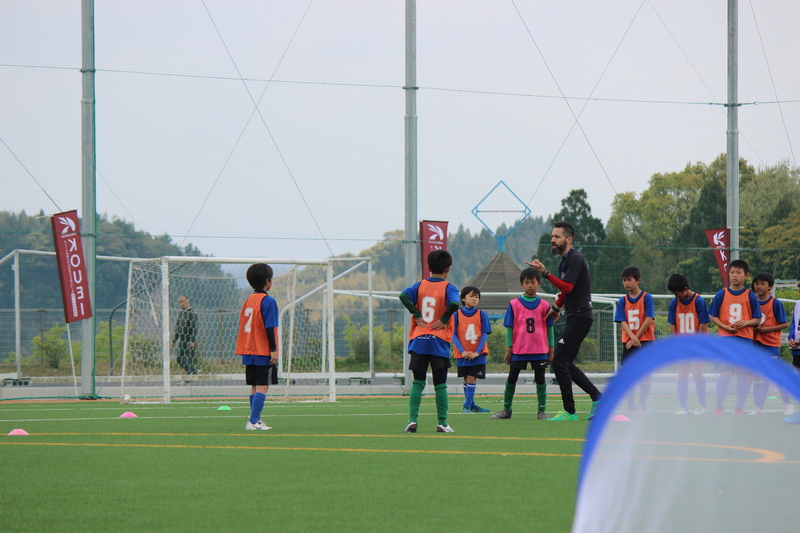 The time has flown very fast, too fast....i was very tired at the end of the camp, but also recharged, by kids energy....a sensation which i lost the feeling working with adults.